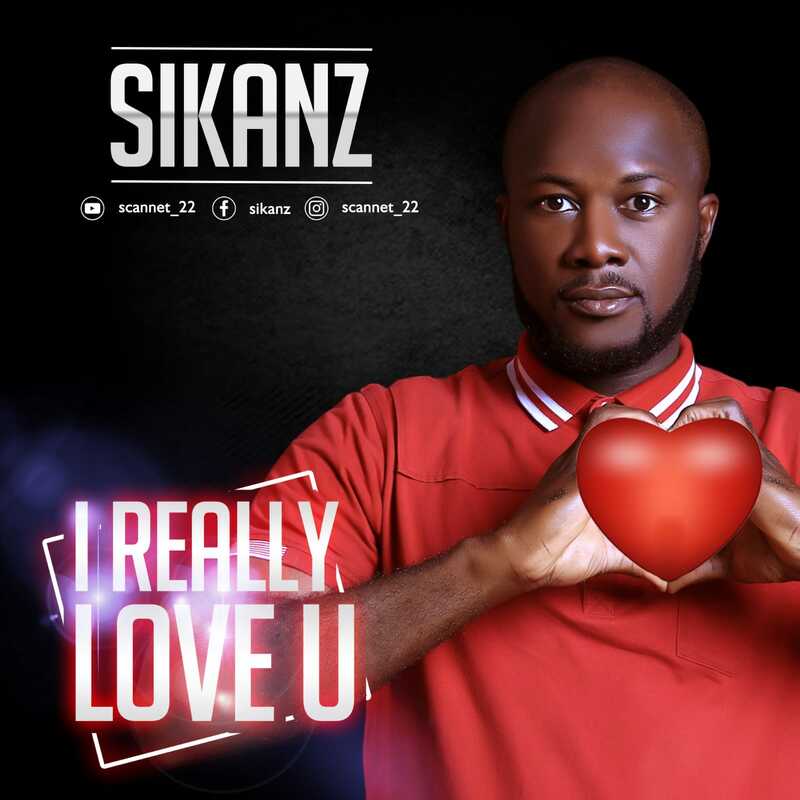 Sikanz returns with new single titled I Really Love You. The song “I Really Love U” was inspired by the story of Sikanz’s conception, birth and progression through life. So much to be said but God has been faithful. Nsikan Essien AKA Sikanz is a Gospel Artist who is also a practicing Engineer by profession and one who loves God with all his heart. Born into a devoted Christian family, he has always had his footing in Christian roots and teachings. He hail from the Southern part of Nigeria and currently holds a B.Eng and a M.Sc degree in Engineering. He is also an active member in the work force of his local Church unit in the Redeemed Christian Church of God where he mostly serves in the Choir.